My kids love Family Friday Movie Night. There is just something about making a huge bed in the middle of the living room and eating Pop Secret Popcorn together. It doesn’t really matter if they have seen the movie a million times, they still want to partake in Family Movie Night. 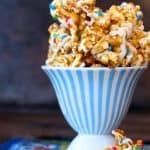 I have talked about some of our movie night recipes before (prosciutto pizza and oreo pudding cookies), but this caramel corn is the ultimate movie night treat! 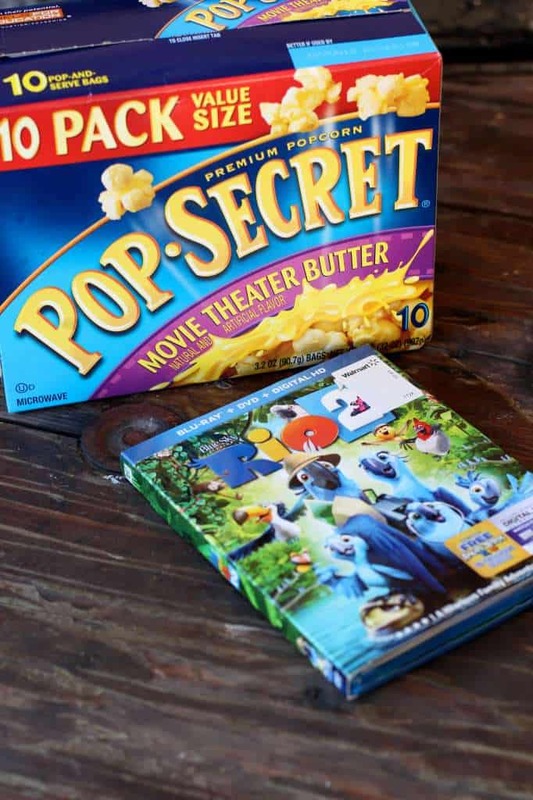 A quick trip to Walmart to pick up the new Rio 2 movie and some Pop Secret popcorn, and we were on our way to a fun filled evening! During the hustle and bustle of everyday life, it is nice to create down time with our kids. Having three children, it is hard to disperse our time evenly. We all converse nightly around the dinner table, but at that point one of them is trying to talk over the other one because they have to say what they need to say that very second before they forget. With movie night, there is silence (besides the movie course) and we can just enjoy their presence and they can and do enjoy ours.To me, it is all about creating memories with the kids. I have no memories of my parents doing things with me and I vow to be different. I want my kids to talk and laugh about our traditions 30 years from now around the Thanksgiving table. 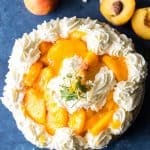 Family Friday Movie night always begins with homemade pizza and ends with a special dessert. 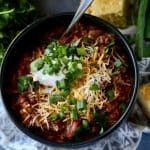 I usually have the kids help, and they absolutely love it! 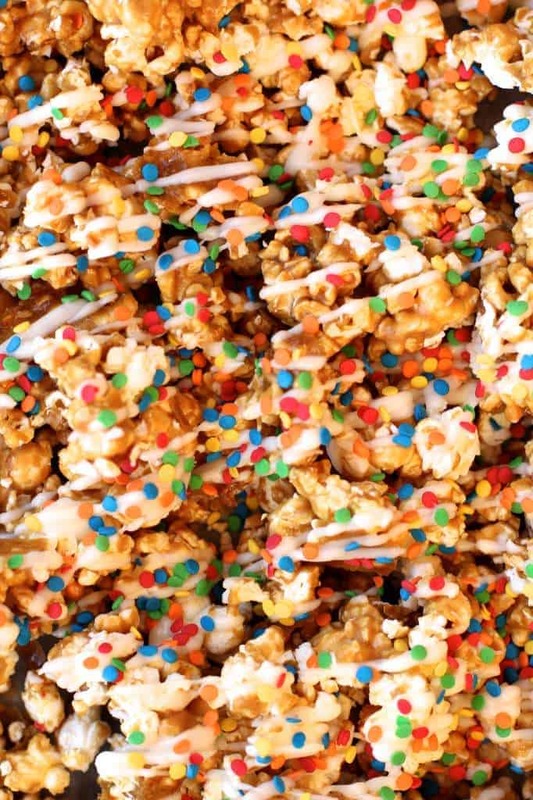 While we all love Pop Secret popcorn and their numerous flavors, it also makes killer caramel corn! 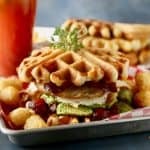 It was deliciously buttery and remained crunchy for quite a few days after Family Movie Night! Combine this with the fun adventures in Rio 2 and we had a great evening that everyone enjoyed! If you don’t do so already, I urge you to start the Family Movie Night tradition. 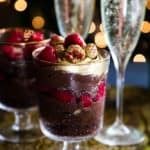 It is such an easy way to create a memorable tradition! 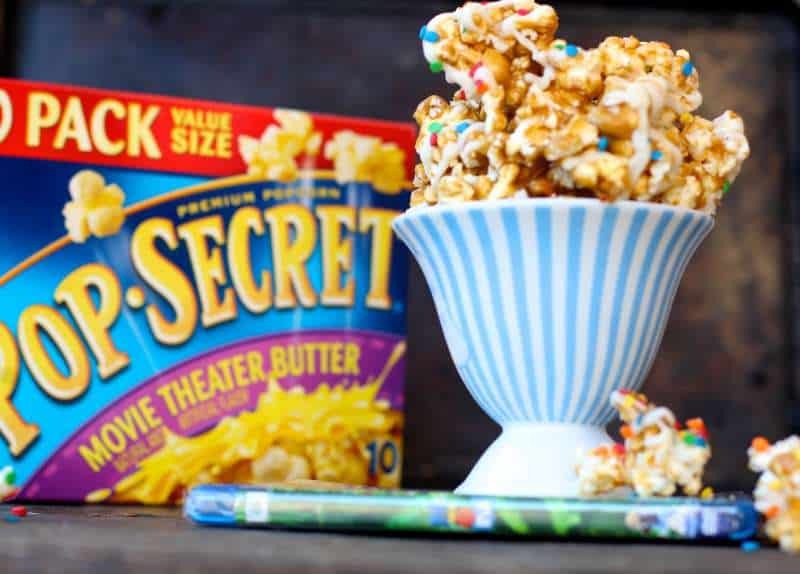 Right now you can score a $1 off coupon for Pop Secret popcorn while supplies last!!! Preheat oven to 250 degrees. Generously spray a large shallow pan with nonstick cooking spray. In a large saucepan, combine brown sugar, karl syrup, butter and salt on medium heat. Continue stirring until mixture begins to boil. Once boiling, stop stirring and cook for an additional 5 minutes. Pour popped popcorn into shallow pan. Remove pan from heat and add vanilla and baking soda while stirring. Carefully pour caramel over popcorn and stir to coat all popcorn. Bake in preheated oven for 1 hour, but stirring the popcorn every 15 minutes. Allow to cool (popcorn will harden once cooled) then break apart. Melt white chocolate and crisco or coconut oil in the microwave for 1 minute. Remove from microwave and stir. If it is not smooth, reheat in intervals of 15 seconds, stirring in between each interval. Pour melted chocolate into a sandwich bag and snip the corner. 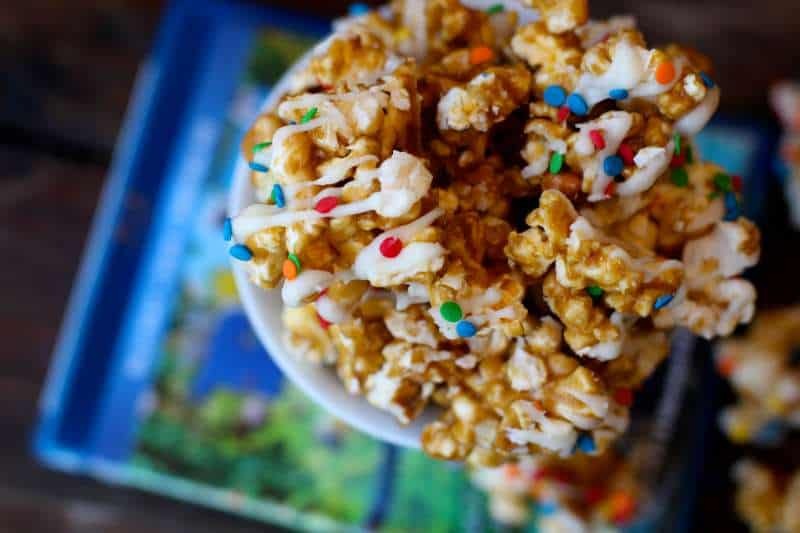 Drizzle chocolate over popcorn then sprinkle with sprinkles. Store in an air tight container for up to 1 week. I was compensated for this post however all opinions are 100% my own. What a sweet post! I want to create fun family memories for my kids too. 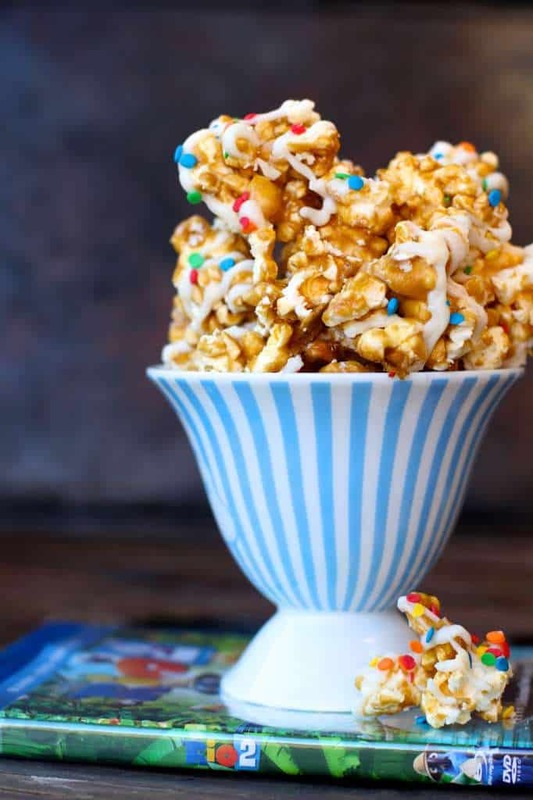 And I’ve never tried making caramel corn with buttered popcorn, but I am so into that idea. 🙂 Obviously there needs to be a big batch of this in my future!